Lets face it, as amazing as vacationing on a tropical beach sounds, we’re college students. The vast majority of us don’t have any money and are probably severely in debt. Here are 5 fun vacation spots for college students that have to do spring break on a budget. Myrtle Beach has a lot of fun attractions, you could have fun on the boardwalk, which has lots of cool shops and a few amusement rides. Or you could have fun at the beach. South Carolina isn’t too far of a drive so no plane tickets necessary. 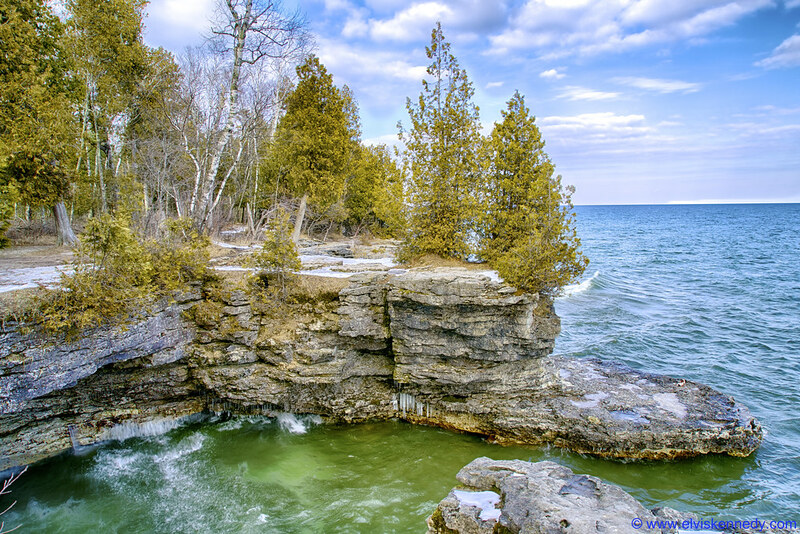 Door County is right in Wisconsin and is the perfect place for outdoor activities. It’s is also home to several wineries, so if you’re a wine lover (21+ only please), Door Country is definitely the place to be. Again, no pane ticket or expensive resort needed, this is a place where you can have fun on a budget. Staying close to home is a good way to stay within your budget. 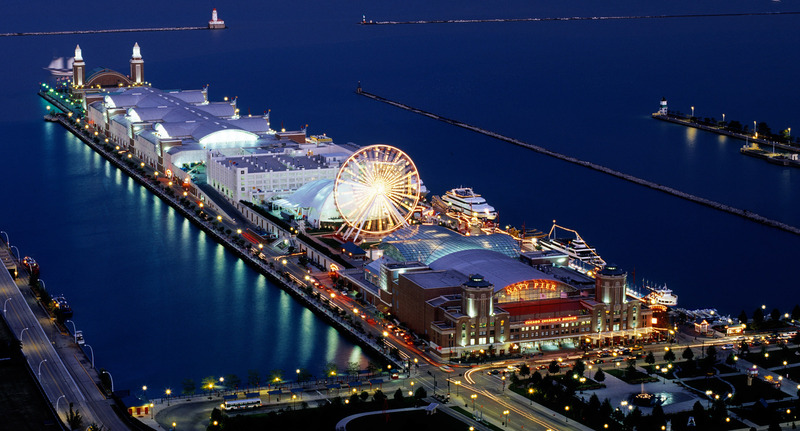 There are plenty of things to do in Chicago, such as visiting the Navy Pier, visiting one of their many museums, or taking a walk through the Lincoln Park Conservatory. If you like cute historical sites, Mackinac Island is the place for you. It has lots of touristy shops and is home to the Lilac festival (which is held in June so this might be a good option for a summer vacation). It also has plenty of outdoor concerts during the warmer months. Seriously, stay home. 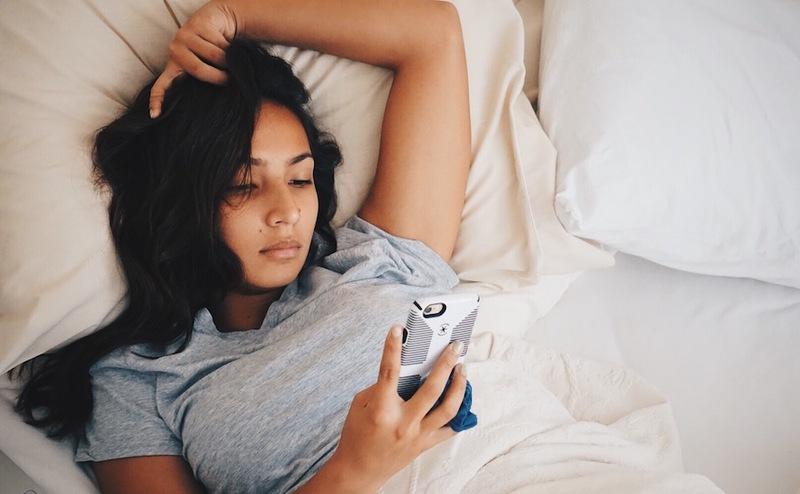 You’ll save so much money and you can actually relax and recharge instead of running around some more and becoming even more exhausted.